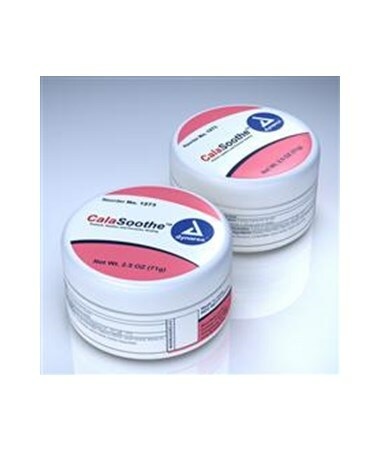 Dynarex Calasoothe is an outstanding skin moisture barrier which can prevent and help to heal many skin irritations. 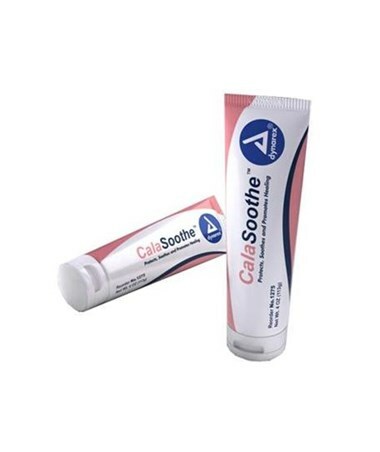 Skin irritations such as from urine, diarrhea, perspiration, drainage from fistulas, and minor burns and scrapes can all be prevented and/or healed with Dynarex Calasoothe. 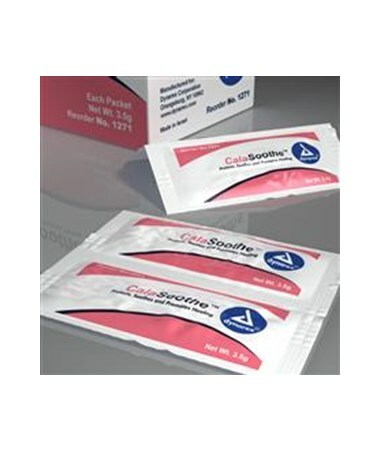 Calasoothe is used to protect extremely sensitive skin such as around feeding tube site leakage or other wound drainage sites.